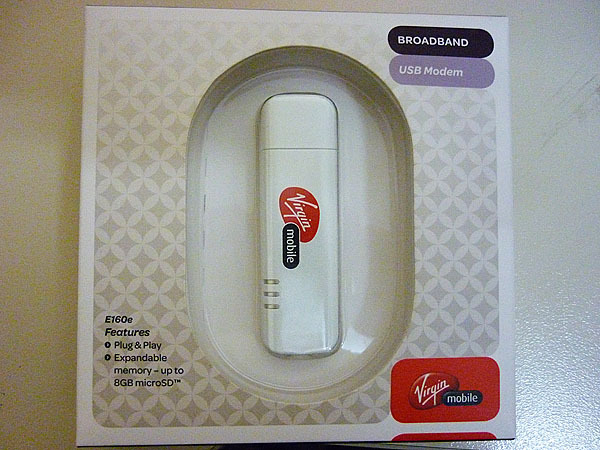 I bought this Wireless Modem this afternoon to be able to use the internet on my laptop while out of town for the Easter Weekend. Before opening the box I attempted to activate the modem only to be told by the person on the phone that the number on the box was activated in someone else’s name and I would have to return it to place of purchase. Great – this was 10 minutes after they closed for the weekend. I was not happy to put it mildly!